Local painter Alice Blessing will explore motherhood and the impact children have on the lives of their mothers in an exhibition of her work, called “Motherhood,” at Bemidji State University’s Talley Gallery. Jon McTaggart, president and CEO of American Public Media Group, will be the 33rd recipient of Bemidji State University’s Distinguished Minnesotan Award. 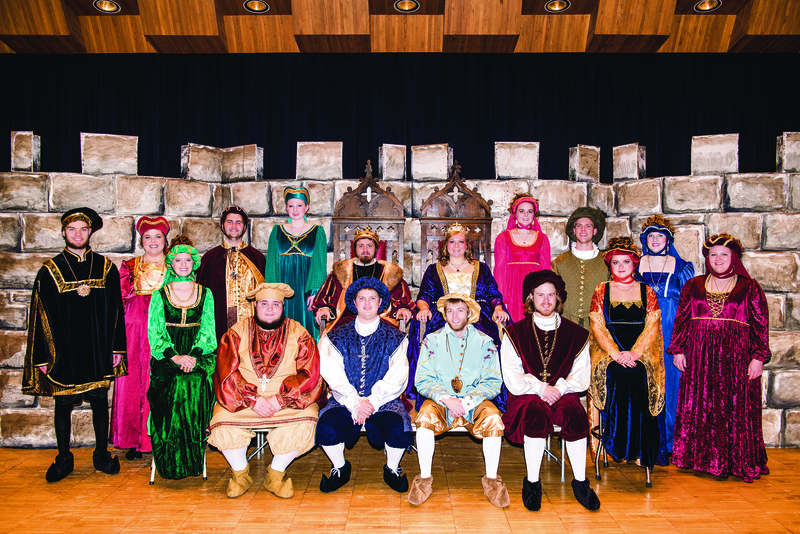 Bemidji State University’s Department of Technology, Art and Design will feature 11 presentations from business and industry leaders from across the country in its first-ever TAD Talks event. 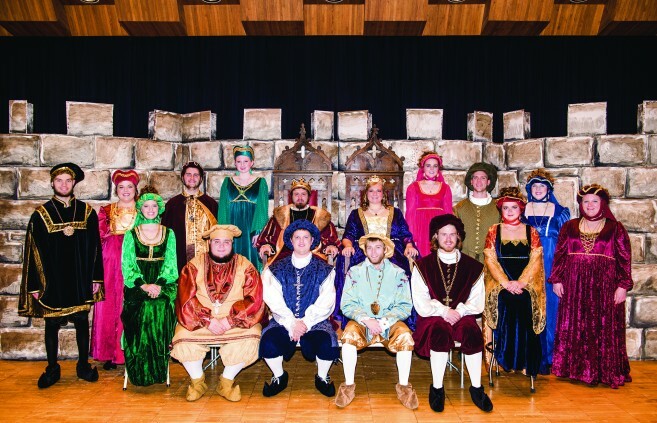 The Chamber Singers are joining choirs from Fountain Valley (Calif.) High School Vocal Music and Saint Mary’s College of California Chamber Singers and Glee Club for the Gotham SINGS! Choral Showcase on April 18. 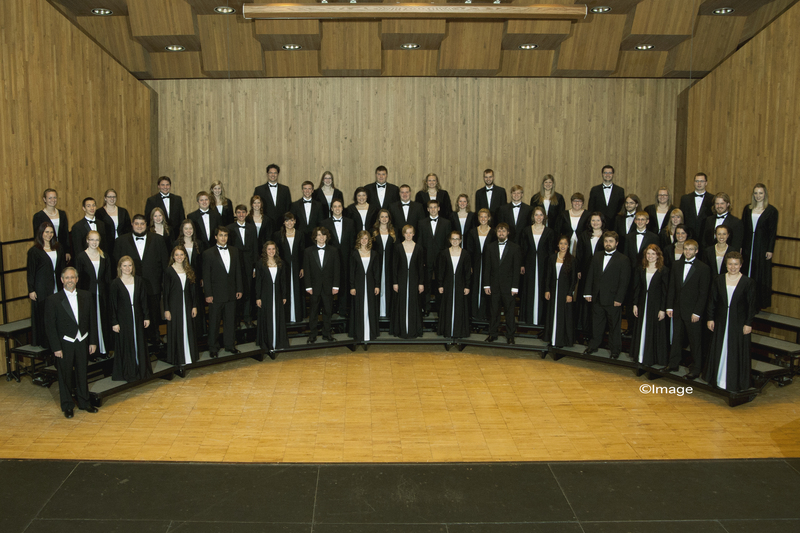 The concert will begin at 8:30 p.m. on the Perelman Stage of Carnegie’s Stern Auditorium. 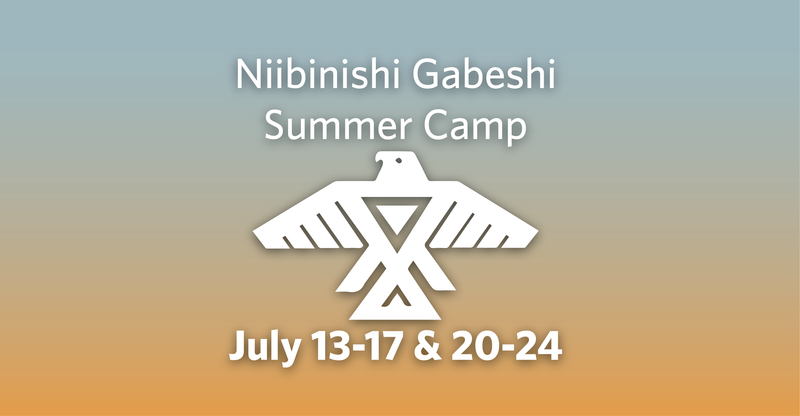 Beginning July 17, BSU’s Niibinishi Gabeshi summer camp program offers a unique opportunity for students to capture the essence of Ojibwa culture with an intensive language program and reading sessions, workshops, and group conversations about shared assumptions regarding issues such as culture and communication. 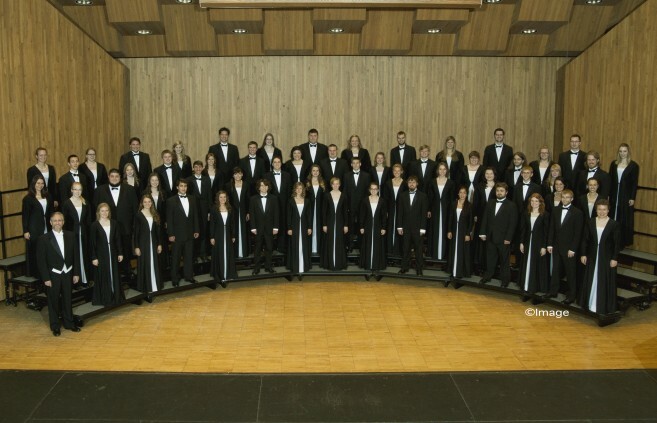 Bemidji State University’s Bemidji Choir and Chamber Singers kick off their annual spring concert tour March 25 in Duluth, culminating with a home concert in Bemidji on March 29. Concerts, panel discussions and a signature lecture by former Canadian Olympian and University of Winnipeg sociology professor emerita Dr. Sandra Kirby highlight a series of Women’s History Month activities organized by Bemidji State University’s women’s studies-gender studies program.